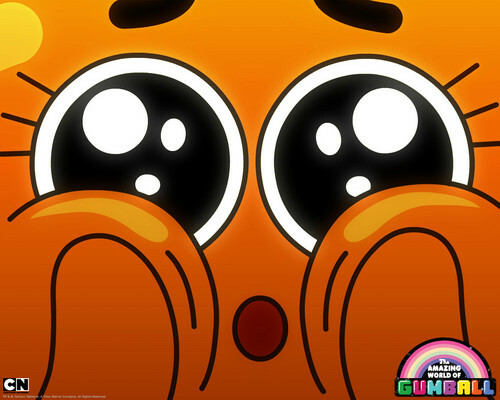 Darwin-the amazing-world-of-gumball-2372.jpg. . HD Wallpaper and background images in the टेलीविज़न club tagged: tv show.